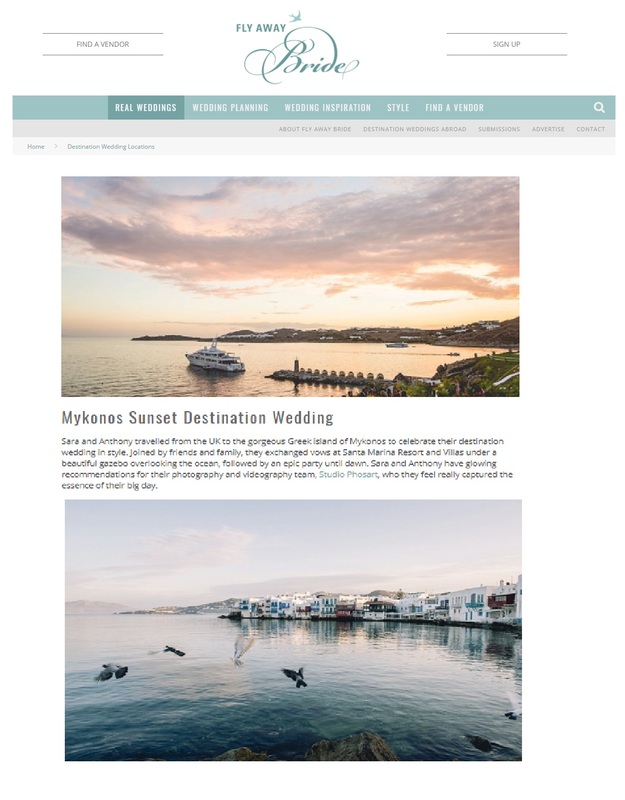 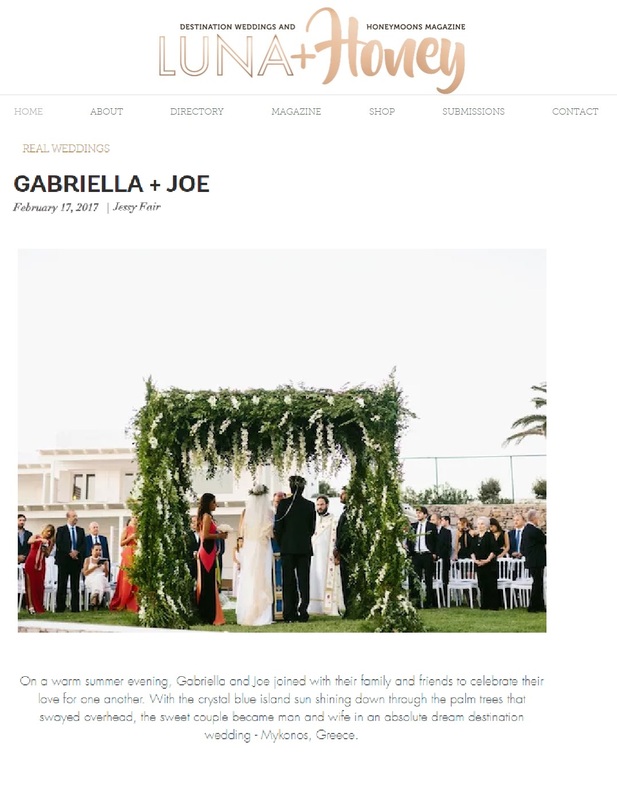 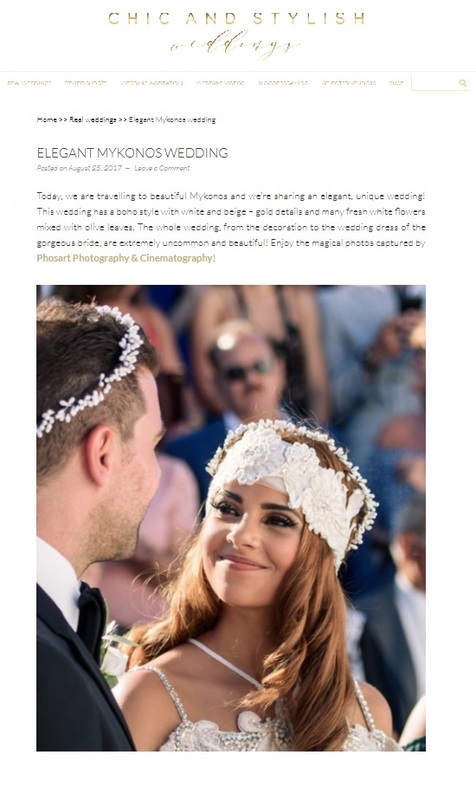 There is no greater joy than to experience the publication of our weddings to those wonderful wedding blogs in their Mykonos destination weddings section. 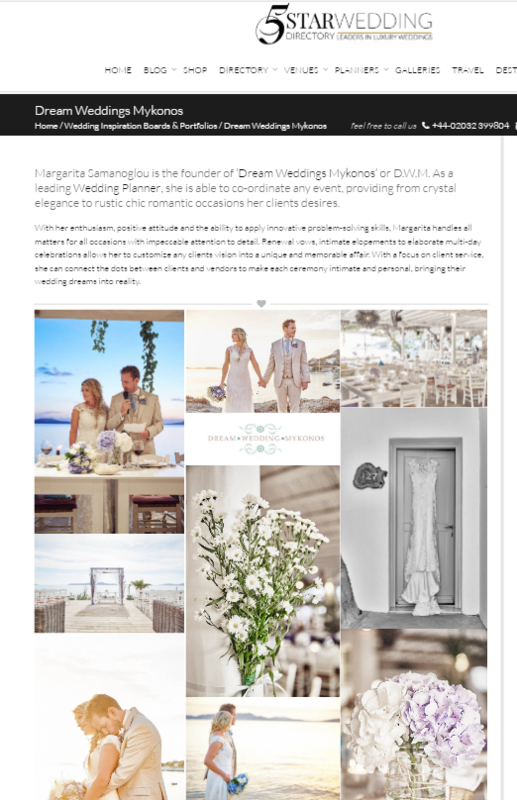 The Dream wedding Mykonos team is thankful to all the associates whose work contributed to those weddings to achieve these magnificent results. 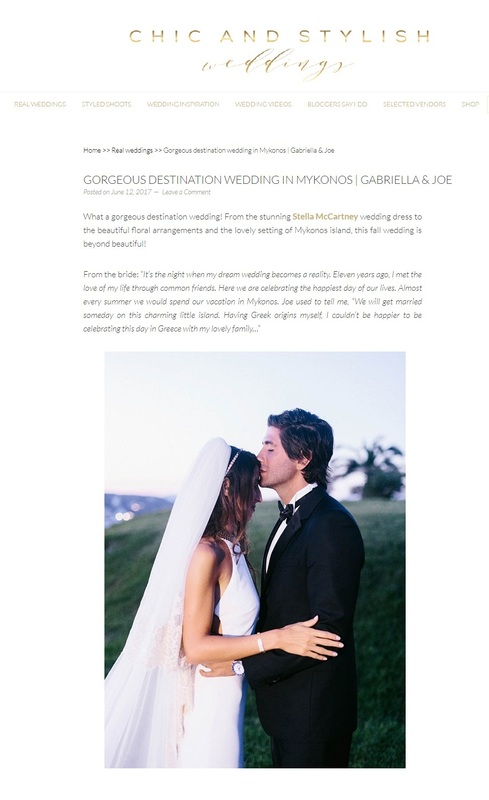 We are also very grateful to those loving couples who chose us to be part of planning their special day.